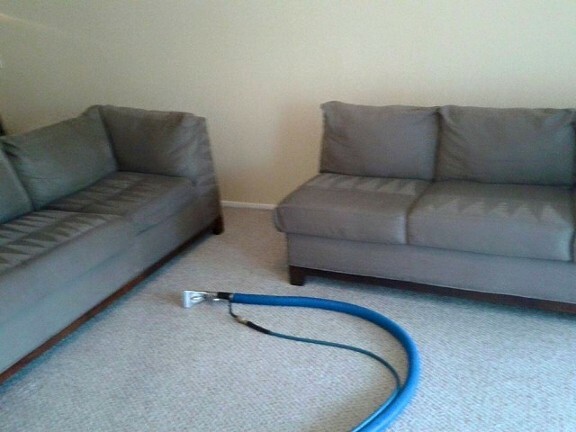 Cleaning furniture is more challenging than cleaning carpet. Most furniture is far more delicate than carpet . 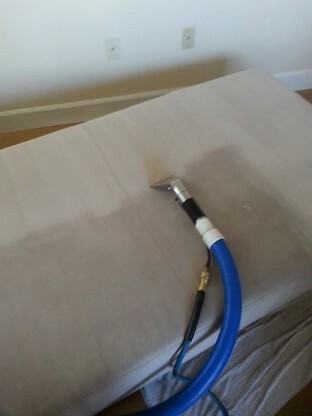 The manufacture of furniture fabric is far more varied than carpet.Proper maintenace of upholstered furniture is essential to protecting your investment and maintaining its appearance.Whether a water based cleaning,dry cleaning or foam cleaning,our experienced technicians will determine the cleaning method that provides the best and safest results for your upholstered furniture. 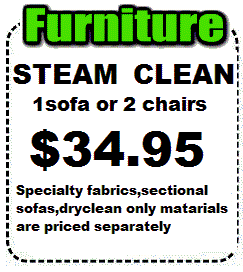 You can trust Carpet Cleaning Orlando with your fine furniture.